Nick van Klaveren , lettings manager at our Storrington branch, has enjoyed a busy first half of 2016, with a record number of new instructions and properties let, underlined by the strong lettings market in the village and the surrounding countryside. 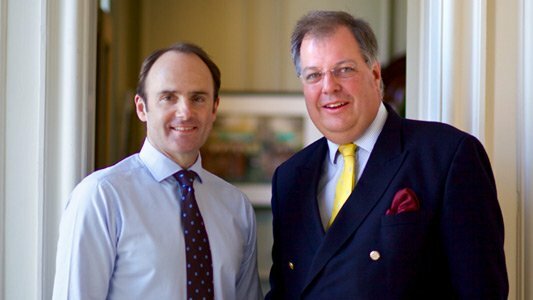 Nick is understandably proud with the success to date, saying: “To deliver the highest possible standards of service to our landlords and tenants we have taken the route of investing in our infrastructure over many years. 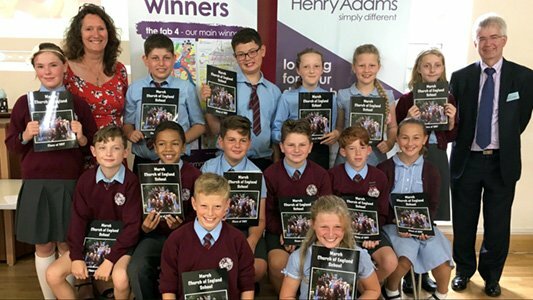 These investments by the Henry Adams group are now really paying dividends, and as a result we can find quality tenants for our properties more quickly than ever. According to Rightmove, the largest property portal in the country, we have let over 30% more properties in the area than their nearest competitor over the past year. Rightmove places Henry Adams as the Number One agent for both new instructions and lets agreed to the end of June 2016, above 78 other agents in the following combined postcodes; RH20, RH13, RH14 and BN18. 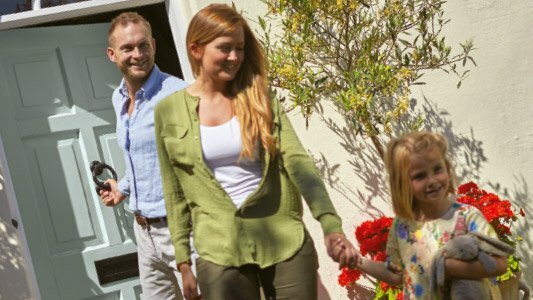 “Looking ahead into a post-Brexit world, people often turn to the private rental industry for its flexibility in uncertain or more challenging markets, and we have already seen a number of new enquiries from potential landlords looking for a temporary solution, otherwise known as a plan B, allowing them to sit tight. Currently there is no reduction in the number of tenants looking to rent well-presented homes in the area, and we anticipate demand will rise during the summer months. 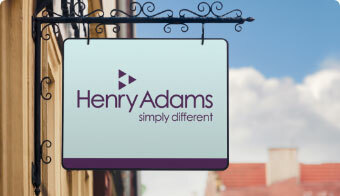 If you are a landlord looking for a friendly & professional letting agent or a tenant looking for a home to rent then check out our lettings pages, call us on 01903 745511 or email lettings@henryadams.co.uk for sound advice and a successful service.